Transplant beets started indoors outdoors as soon as you can work the soil. 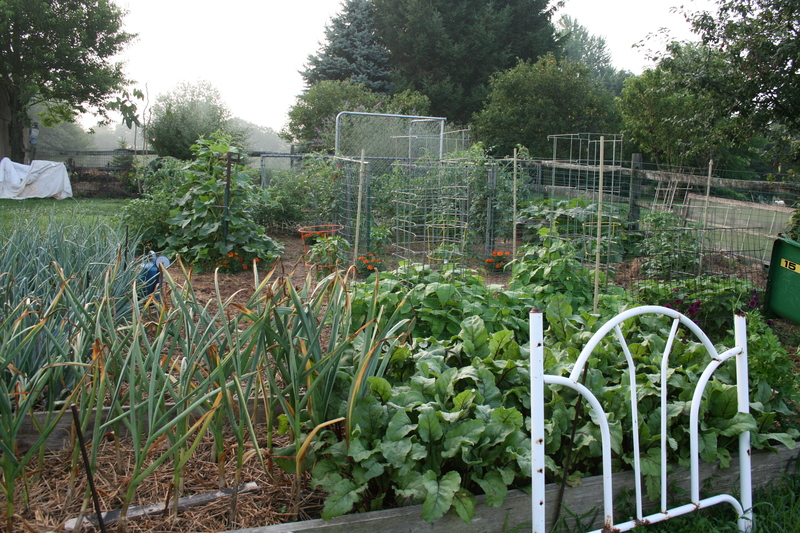 Want to get a jump start on your garden? Get your beet babies started, indoors! Beets are known as cool season crops. They really like cool temperatures and can be seeded as soon as you can work the soil. They can also be started indoors and February is the month to get going. But I never planted beets in my own garden, not before she died, not after she died. Then, one day, while browsing through GrowItalian.com, I saw Chioggia beets. Beautiful, round and ruby-red on the outside but when you cut them open, there are concentric white bands all the way through each slice. I fell in love with beets, again. I’ve had beets in my garden now for the last 5 years and think they are among the easiest plants to grow. But if you Google “growing beets,” you will literally get more than 1 million entries. There are only a couple of things you need to know to raise not just 1 but at least 2 crops of beets every year. (That’s how many I can grow in Zone 6a.) WARNING: if you ignore what you are about to read, you will get red marbles…that will not cook or eat easy. I know. My first crop was used in a game of ringer. This is almost one of the only requirements of beets and it’s one of the most important. It’s also the bit of information I didn’t have when I raised my first crop of red marbles. Beets really, really like loose, well-drained soil. They will put up with a wide range of conditions but won’t grow as big or as beautiful. 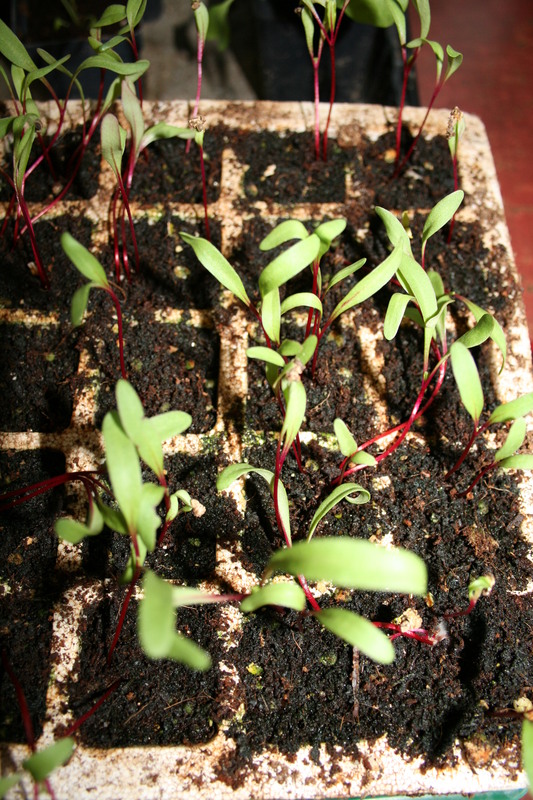 You can (and I do) start beets indoors but beet seeds are also outdoor babies from the get go. 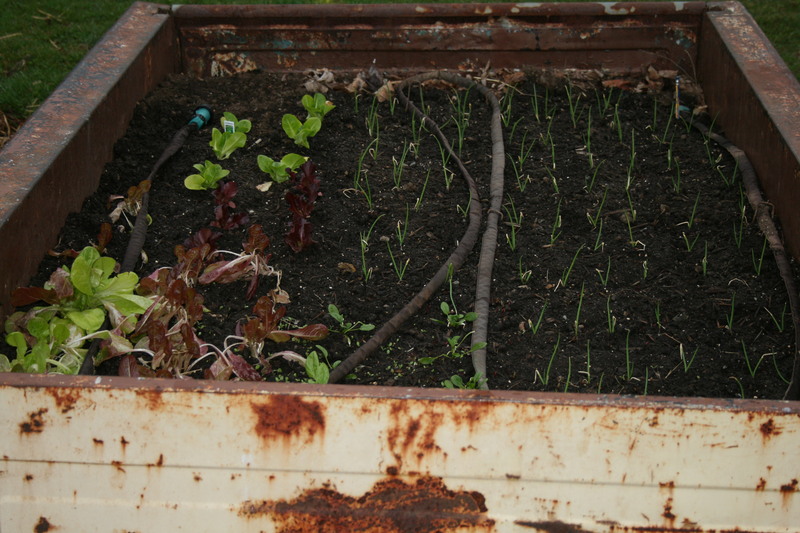 As soon as your soil can be worked in the spring, you can plant them. The seeds aren’t really just one seed – each of these little jewels contains a couple of beet seeds. Sow the seeds 1/2-inch deep and I drop each seed about 3 inches away from the other seeds. I also plant in rows about 12 inches apart. 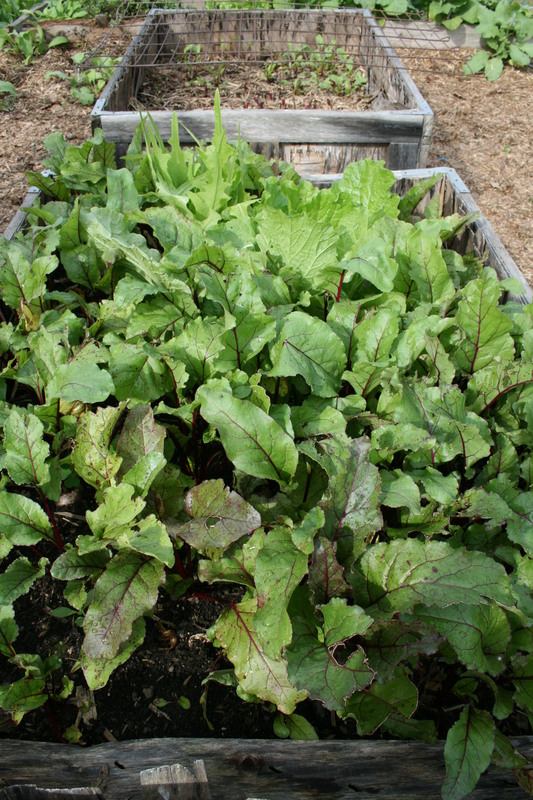 Most advice online and in books says you have to thin beets rather than transplant. Wrong! Despite what people will tell you, you can transplant beet seedlings and almost double your crop. And it’s easy to do. DON’T PULL THEM OUT ONE BY ONE! Once I’ve found the baby beet clump I want to move, using a tablespoon or serving spoon, I gently dig around the whole clump and bring up a spoon full of soil with the beet roots intact. Then I push my pencil into the ground, making holes spaced about 3 inches apart, for each of the babies. By the way, one of my favorite resources when I am trying to get solid, basic growing information is colleges like Cornell, which posted a nice guide to growing beets. Buy butter from grass-fed, organic cows and dig in to one of my favorite dishes. Happy Valentine’s Day, every body! 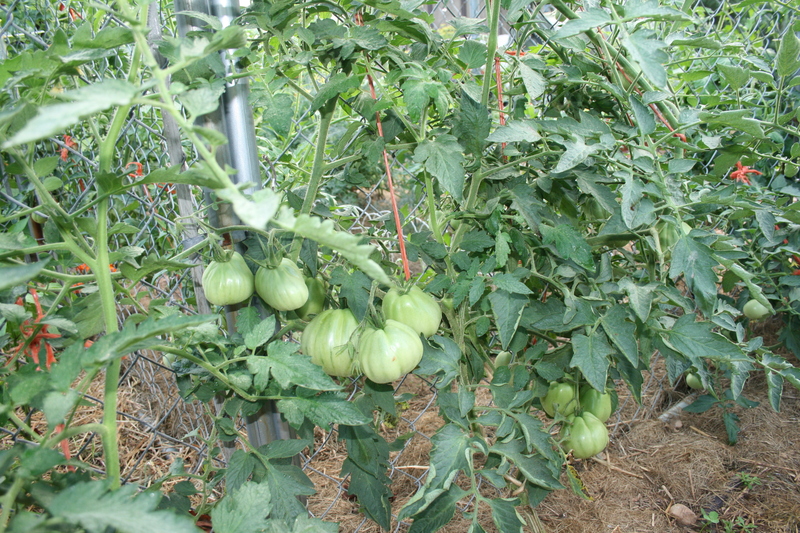 If you want fast access to all my gardening tips and tricks, you will find them in my Kindle book, Grow So Easy; Organic Gardening for the Rest of Us. Beets are known as cool season crops. They really like cool temperatures and can be seeded as soon as you can work the soil. And beets are one vegetable that should be organically grown. There are only a couple of things you need to know to raise not just 1 but at least 2 crops of beets every year. (That’s how many I can grow in Zone 6b.) WARNING: if you ignore what you are about to read, you will get red marbles…that will not cook or eat easy. I know. My first crop was used in a game of ringer. 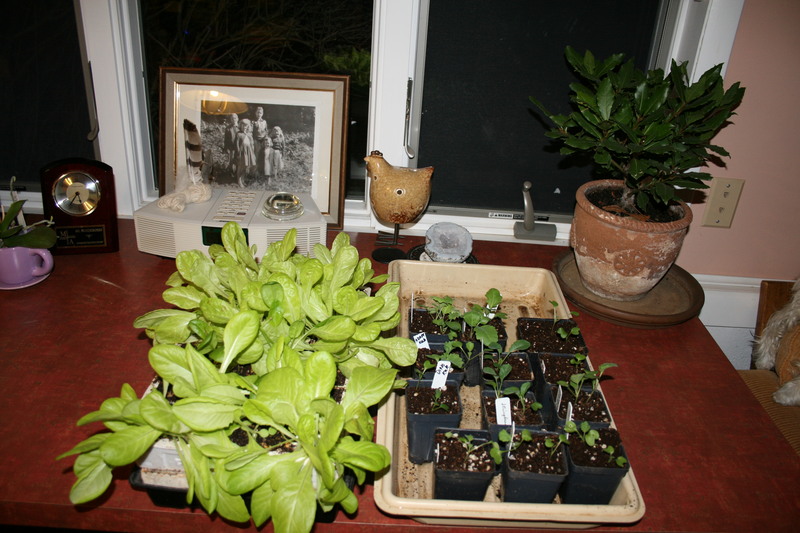 You can (and I do) start beets indoors but beet seeds are outdoor babies from the get go. As soon as your soil can be worked in the spring, you can plant them. The seeds aren’t really just one seed – each of these little jewels contains a couple of beet seeds. Sow the seeds 1/2-inch deep and I drop each seed about 3 inches away from the other seeds. I also plant in rows about 12 inches apart. Once I’ve found the baby beet clump I want to move, using a tablespoon or serving spoon, I gently dig around the whole clump and bring up a spoon full of soil with the beet roots intact. Then I push my pencil into the ground, making holes spaced about 3 inches apart, for each of the babies. Buy butter from grass-fed, organic cows and dig in to one of my favorite dishes.